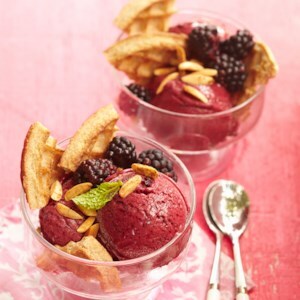 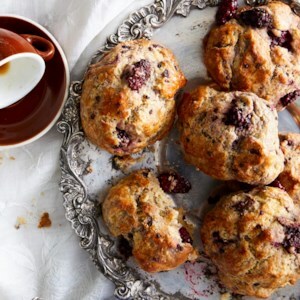 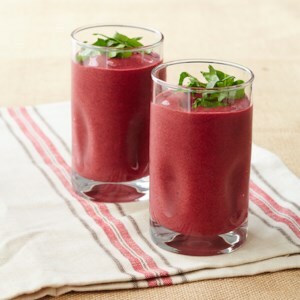 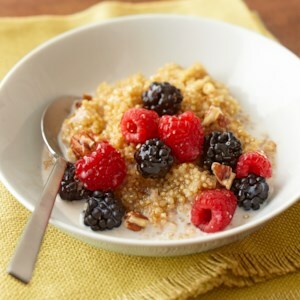 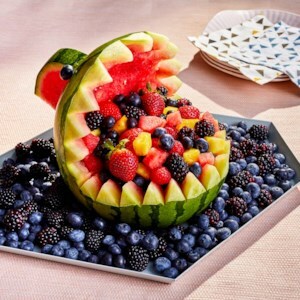 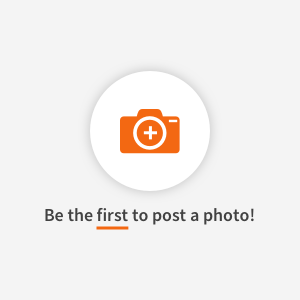 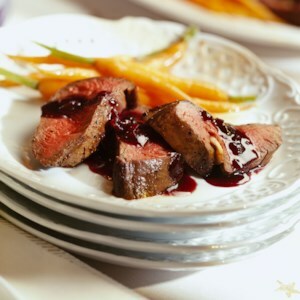 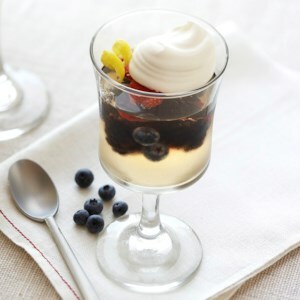 Find healthy, delicious blackberry recipes, from the food and nutrition experts at EatingWell. 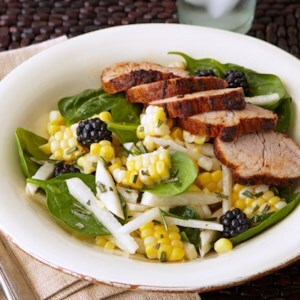 In this healthy and quick recipe, slices of roasted pork tenderloin are served on a bed of baby spinach alongside a colorful salad of fresh corn kernels, jicama, and blackberries. 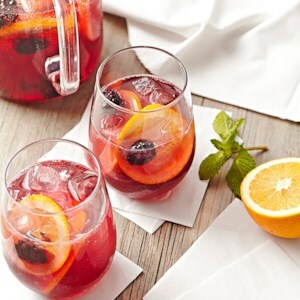 Nothing tastes better on a sunny spring day than this fruity sangria recipe. 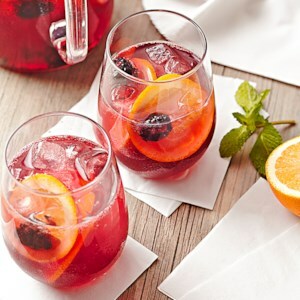 Made with a blend of red wine and ice tea, and loaded with blackberries and orange slices, this will be a refreshing treat for your guests. 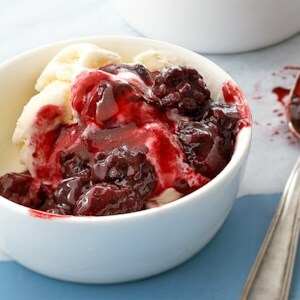 Drizzled with honey, this goat cheese and berry toast is so delicious! 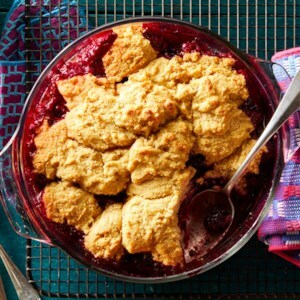 Flaky, buttery biscuits dolloped on sweet, syrupy berries--fruit cobblers may be the best summer dessert ever. 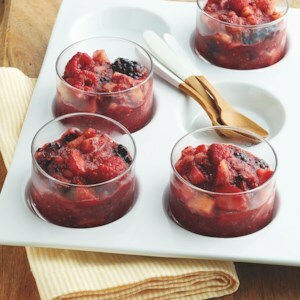 We love fresh blackberries in cobbler, but fresh blueberries or even frozen blackberries make a great subsitute. 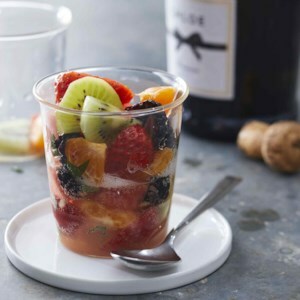 You don't even have to thaw the berries first; mix them up while they're still frozen. 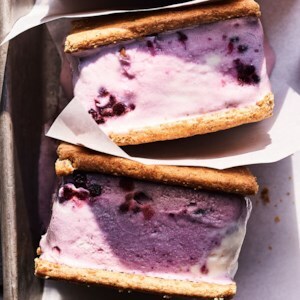 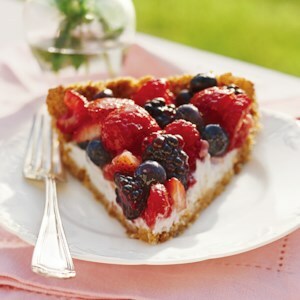 This healthy pie recipe is made with fresh berries, a slimmed-down zwieback crumb crust, and a tangy yogurt filling and then served with mint sprigs and a colorful low-calorie fruit glaze. 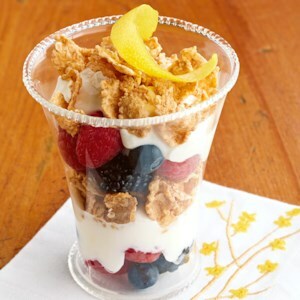 Fresh berries and a little lemon peel bring rich flavors to this simple breakfast parfait that will start you right and keep you going.